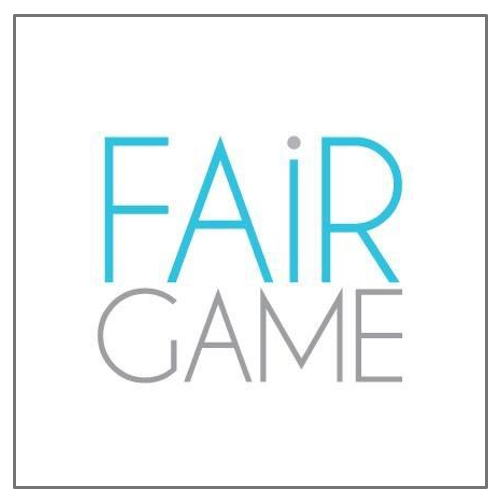 Fair Game was established by Dr John Van Bockxmeer in 2010 with a full pilot year in 2011. Fair Game works in disadvantaged communities, including with indigenous Australians, migrants and refugees, low socio-economic status Australians, mental health sufferers and chronic disease sufferers. We operate across WA including Perth, the Kimberley, Pilbara, Mid-West and the Wheatbelt. In 2015 we have also launched a hub in NSW and piloted our first trip to the Northern Territory. Meridian’s Giving Circle awarded Fair Game $10,000 in 2016, to to further expand their reach as well as ensuring they can sustainably support communities year after year. Find out more about Fair Game here.